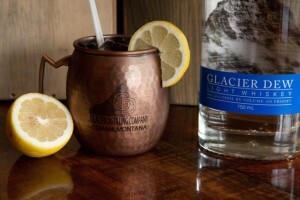 While you are in Northwest Montana, be sure to soak up all Glacier Park has to offer – with your beverage in hand, of course! 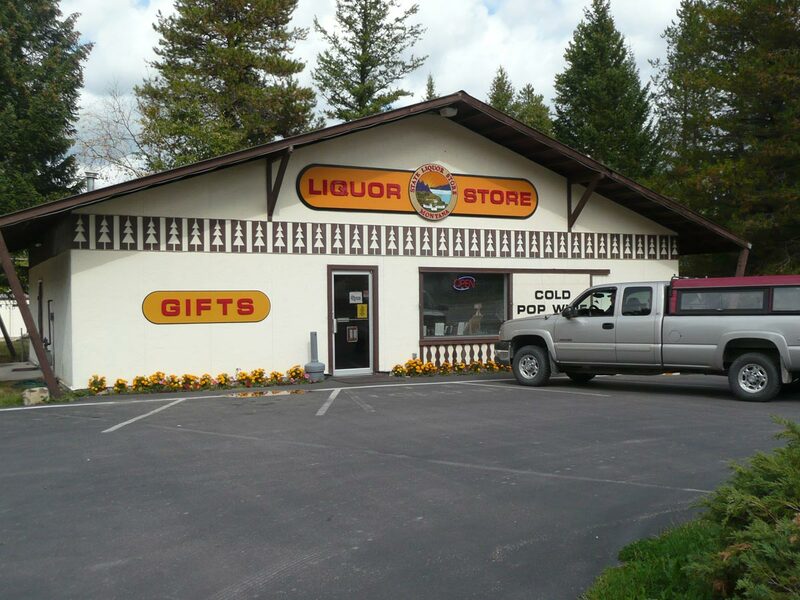 A stop in to Hungry Horse Liquor Store on your way to your destination will get your cooler filled and a little local knowledge under your cap for the adventure! Lion Lake – a small warm lake, great for swimming! Drive to the top of Desert Mountain – look for huckleberries and grizzlies! Ride the Gateway to Glacier Trail to Coram’s attractions. Coming in 2016 – thru trail to West Glacier! We like to set out on a day trip prepared for the full day. Stop in and check out our selection – it can fit in the smallest backpack or fill the largest ice chest you can find!